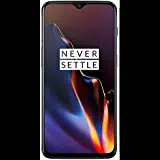 One plus 6t has launched in online market. what is your opinion ? you can discuss with us regarding the new one plus 6t phone.